A little outdated, but still interesting and enjoyable. The story is interesting: a girl with amnesia because of the death of her twin sister. To bring back her memory, so she can break free of this "fault", you have to help her to complete the flames around the statue, by exploring the house, college, church and prison. Gorgeous graphics, calm sound, good ambience. No voice over. Lot of HOS, not challenging. Some mini games not challenging too. Loading takes a while. 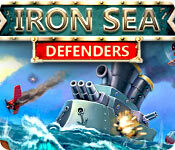 An older game but still offers good fun! I thought the game was super fun! It's grand for a fast-paste play. Instead of wondering around, looking for things to do, you can solve puzzles, talk to characters, hunt for clues, and do a bit of sleuthing in record time, and also be entertained. Definitely a sleeper hit in my book! I only review games that I think are rated too high or too low and this one is rated way too low in my book! Echoes of Sorrow is one of those games that just got under my skin and I couldn?t stop playing until I finished. 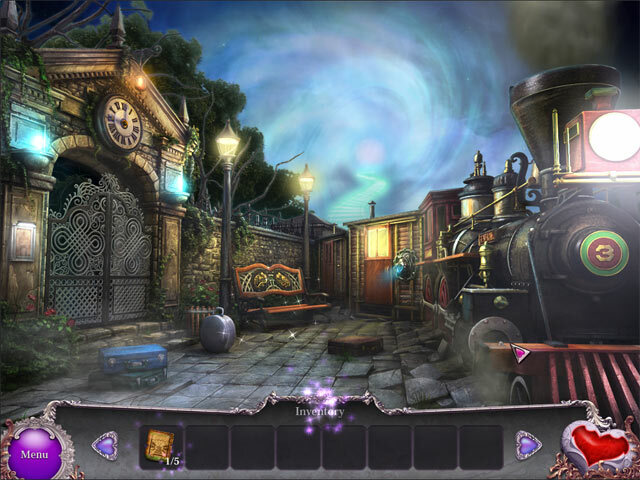 Yes, the hidden object scenes are on the easy side but I still got stumped along the way. I thought the graphics were excellent for a 2-year old game although a little dark in some of the hidden object scenes but it still wasn?t dark enough that I had to change the brightness on my PC. But this game gets an EXCELLENT rating in my book for the story alone. The story? Wow? what a cliff-hanger! I felt like I was right in the middle? reliving everything that was happening. I really got into the story as it progressed with my emotions taking over and of course jumped to the wrong conclusion (happily) towards the end. But it is one of the best stories that I have encountered in a long time in a casual game! I will definitely be on the lookout for more games by this developer! This game has a very sad story line with a very deep meaning of the reality in life. It makes me cry and realize how my life is a lot better. 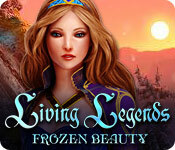 It's a very exciting game to play, I recommend this game for mystery games lovers!!! ^^ I played it once and I definitely want to play it again, LOVE it!!! Overall. excellent. I loved the story and plot and it was an easy relaxing game to play, not one to get you frustrated. By that I mean for example the HOS's were what they should be. It wasn't hard to find the objects. So you don't get so frustrated looking for a teeny bit of an object so well hidden its a pain playing. I also just finished, Committed: Mystery at Shady Pines. What a fantastic game except the HOS's were down right terrible. I couldn't find almost anything which took away from the game's enjoyment. But back to this game the HOS's were reasonable and the game flows along easily. Just a lot of fun to play. You'll enjoy this one! I enjoyed playing this game. I liked the fact that there were distinct areas of play as opposed to moving objects back and forth across many scenes. I agree with another reviewer who said this would be a good beginner game. The game is based on a woman with amnesia, who's in a coma. You have to explore her past to reveal it, therefore unburdening her heart. It's a mystery to the end, pretty much. I like the game because of it's plot, and if I get annoyed with other games, this is a simple one I can come back to. I bought it in a 6- game pack from Wal*Mart, it was a side game I'd already played and liked. 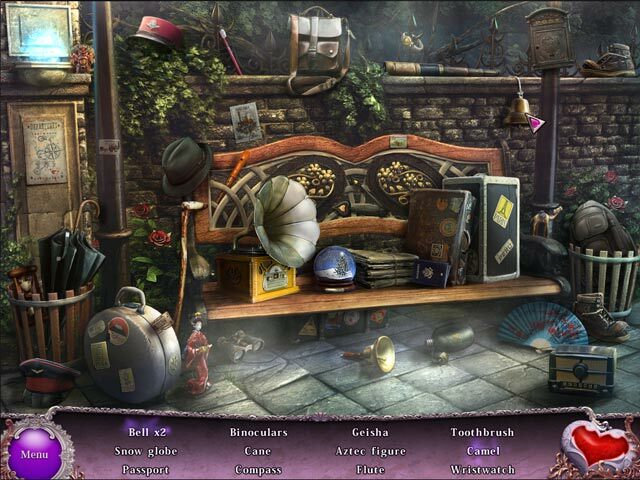 Because of its larger objects in the hidden object scenes, it's a good game for beginners in the hidden object genre. Good Mini-Games, Nicely Done, Worth playing. Review based on completed game. I just happened to stumble across this little gem and am so glad that I did. As others have noted game play is not long, but all that is there is fun and beautiful, with a cohesive and interesting storyline, accompanied by great graphics, clever game play, and, most importantly to me- some neat mini-games with a little spice. The game is "compact" in that all the action takes place around a central monument with each location becoming available only as needed during game play. Navigation is straight forward so no need for a map. Despite the short run-time, this is a good choice for anyone like myself who enjoys lovely graphics, a little humor, and mini-games that aren't absurdly easy. The only nit to pick for me was that at each entry into a new location caused a "loading" message to come up. The "loading" message was accompanied by a helpful comment and beautiful graphic so that took some of the sting out. All around a good game - short and sweet. Just finished this one after trying it years ago, and I must say it was a pleasant surprise. Once I got past the initial part of the game I discovered a wonderful mystery story that truly captured my attention. Our heroine (us) is in a coma and reliving moments in her life as she tries to piece together what happened to her. This is no evil spirit trying to take over the world story; rather this is the story of a woman's past and where her life has brought her. For anyone who has lost loved ones, and wonders how their decisions in life could have made things different, this is the game for you. 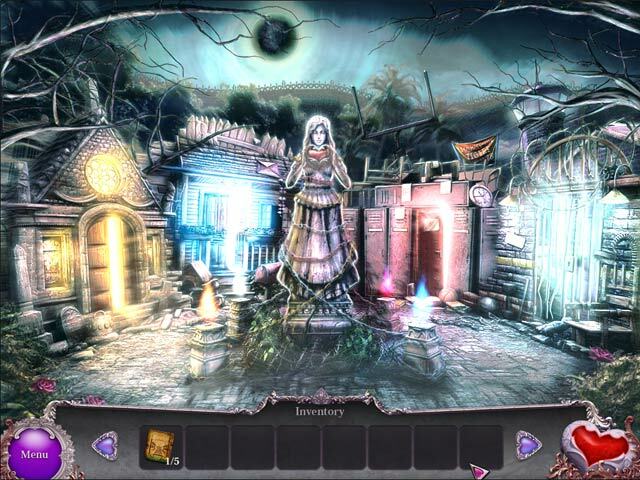 The mini games are not the hardest, nor are the hidden object scenes difficult, but this game will get you thinking. Not quite linear, some things can be done in your own order and still bring you to the quite satisfying conclusion. The hint button is not the best, but will let you know what things still need to be done. The load times between scenes are long, but offer good tips, and the story line is best left to play out ? if you click too soon you might miss an important point. I loved this game! I tried this game because it was recommended to me by the site, and I cannot believe it has as few as nine reviews. Why did no one try this? It is so dark and creepy and fun and twisty turny! Here's how I know a game is a 5-star for me: I didn't have to mute the music and I didn't skip the cut scenes. Normally the music in these games makes me want to stick a fork in my ear and the cut scenes only serve to keep me from playing the game. I was deeply invested in this story. So, so well done! I know that a whole bunch of people who play these games prefer voice overs to written narrative, and obviously that's a matter of personal opinion. Unfortunately, I think there are some people who wouldn't even give Echoes of Sorrow a shot once they found out there was no voice over. Personally, I would rather have zero voice over than some of the over-dramatized ones that I've heard on other games. Think of it as an interactive graphic novel. The game can be a tad too easy, so if you want something more challenging, make sure to pick the hardest setting. If you want casual adventure, then Echoes of Sorrow on the easy setting will give you a pleasant distraction without a ton of frustration. I highly, HIGHLY recommend this game. At the very least give it a try!